Each classroom is still striving to win and help push their building to an overall win until the end of the day on November 30th. Remember all donations are tax deductible (please donate via check if you are wanting the deduction) and all donations go to FG Heart2Heart to help Fair Grove families in need with food during the holidays (they serviced approx. 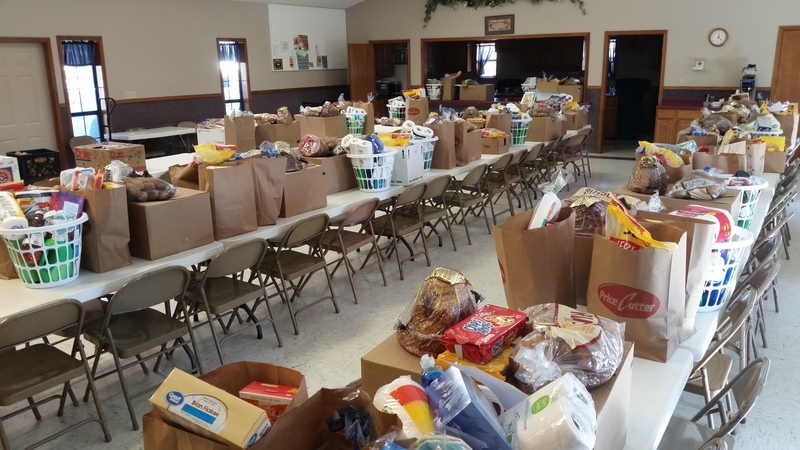 60 FG students and their families with meals at Thanksgiving and are expecting an even higher number at Christmas).